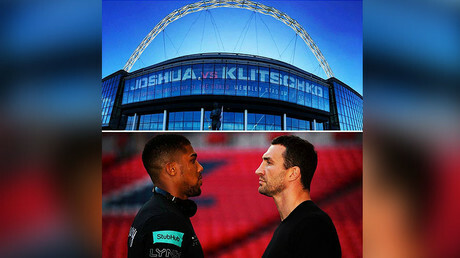 The much anticipated bout between Britain’s Anthony Joshua and Ukrainian Wladimir Klitschko, which has already broken Wembley box office records with over 80,000 tickets sold, is now set to match the record for the biggest British boxing crowd. The current record of 90,000 fans at a boxing bout, set by Len Harvey and Jock McAvoy at London’s White City Stadium in 1939, is now set to be matched on April 29 during the world heavyweight title clash, as the organizers received approval to boost the capacity at Wembley for the event. 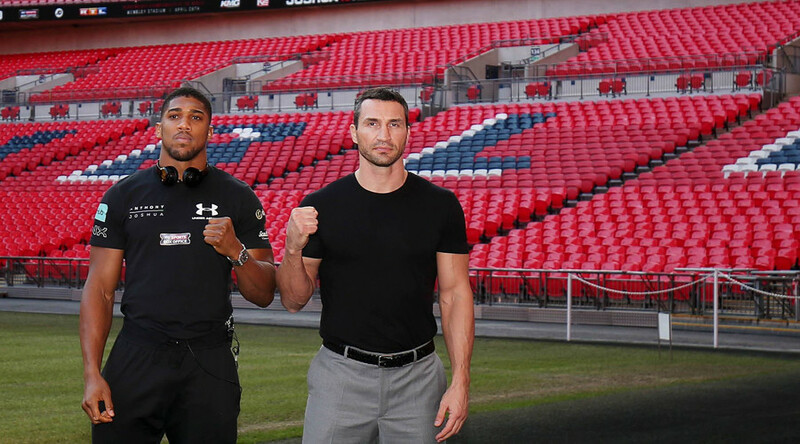 "I can't wait to see the fight of the year here in London and it's fantastic that a post-war record crowd will get to watch it at a world-class venue like Wembley," London Mayor Sadiq Khan told Sky Sports. Matchroom Boxing managing director and promoter Eddie Hearn has also noted the London mayor’s role in organizing the upcoming fight. "Sadiq urged me to bring the biggest fights to the city and I'm delighted to have the biggest fight in British boxing history at Wembley," Hearn said speaking to the BBC. Knockout artist Joshua has a perfect professional record of 18 wins in 18 matches, all of which came by knockout, while veteran Klitschko has 68 fights behind him, suffering just four losses. The Ukrainian’s most recent defeat came in November 2015, when he lost to controversial British fighter Tyson Fury. The fight for the vacant WBA Super and IBO world heavyweight titles as well as Joshua’s IBF belt will also be broadcast live on Sky Sports Box Office.